Looking for Glass Specialists in Fort Worth, TX? Call Armstrong’s Glass & Mirror! When you need glass specialists in Fort Worth, TX who can provide repairs, replacements, and repairs, look to the experts at Armstrong's Glass & Mirror. 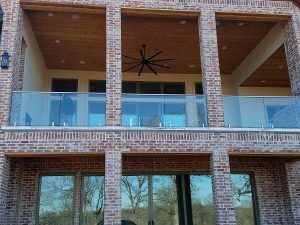 We have been providing glass services in Fort Worth, TX for several years for both residential and commercial properties. Our biggest is and will always be our customers. We know that getting your glass, whether it’s a window or table, service can be stressful, as well as hard to find a convenient appointment time. With our consultations, we will sit down with our customers and find out what they want, what their aesthetic is, and what their budget it is. From there, our technicians will set up an appointment time that is convenient for you. Our services are in-depth, creating detailed and thorough plans that will give you the correct sized glass that will add value and curb appeal to your property. If you need to learn more about our additional services, keep reading, or call our glass specialists in Fort Worth, TX at 817-937-6267 today. 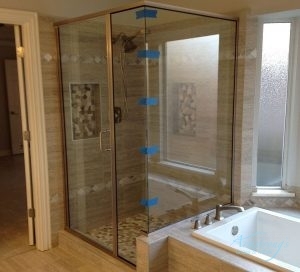 We Offer Glass, Windows, Mirrors, and Customized Bath and Shower Enclosures. On top of our glass services, we also offer others services for windows, mirrors, as well as customized glass for shower and baths. There are an array of services that we offer that are able to meet the needs of your home or business. To learn more about our services, contact our glass specialists in Fort Worth, TX at 817-937-6267 today! Get a high-quality and affordable glass and mirror services for your home or business. Updated on January 14, 2019 at 3:42 pm by Armstrong Glass.